For years, Android users have dealt with apps on Google’s mobile platform that look more like they were designed for iOS. In recent months, Google has been giving iOS users a taste of the same experience. 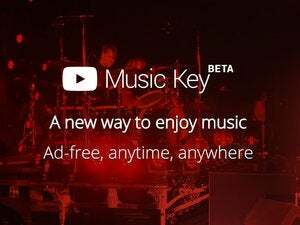 On Tuesday, Google updated its iOS app for Play Music with the company’s new Material Design aesthetic—and more importantly, added an iPad app for the first time. 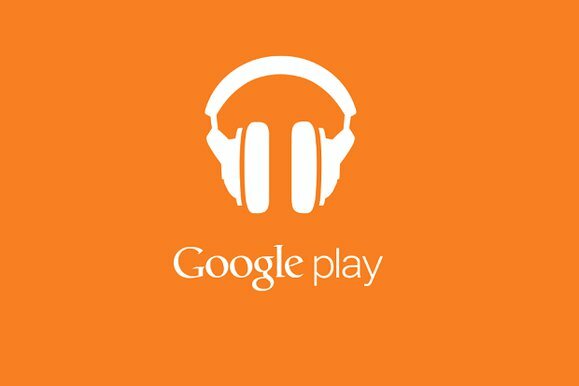 Google’s Play Music update for iOS follows a similar update for Android that rolled out earlier in February. 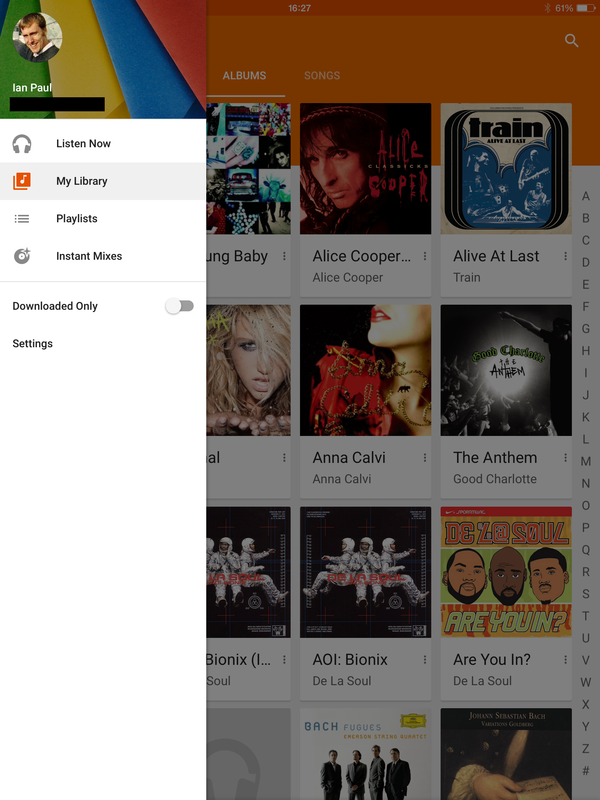 Google Play Music first rolled out to iOS in November 2013. Why it took this long for Google to create an iPad-optimized version of the app is anybody’s guess—especially since Google has a reputation for creating first-class iOS apps. Some iPad users may cringe at seeing Google’s Material Design on iOS, but with Play Music on the iPad at least it works. There are still many design elements that aren’t unfamiliar to iOS apps, including a slide-out navigation drawer, and sub-menu items at the top of the screen. If you can get past the decidedly non-iOS look of Material Design, the Play Music app is a great way to get at your music stored in Google’s cloud.